I’m going to add skillets to the wonderfully versatile world of frying pans. This dinner was so easy and really good! 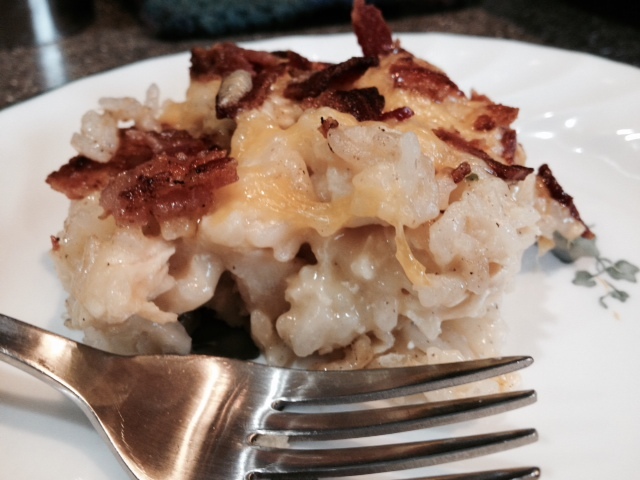 It’s a down-home kind of comfort meal that everyone in my family enjoyed. Cook bacon, drain and set aside. Reserve 2 Tbsp bacon drippings. Place butter into a medium saucepan over medium heat. Once melted, whisk in flour, salt, and pepper until smooth and bubbly. Slowly whisk in chicken broth and mix until thickened. Reduce heat to low and stir in 1 1/2 cups of cheese. Reduce heat to a simmer, and set aside. Place reserved 2 Tbsp bacon drippings back into a cast iron skillet. Stir in cooked rice, coating well. Add chicken and cheese sauce, mixing to combine. 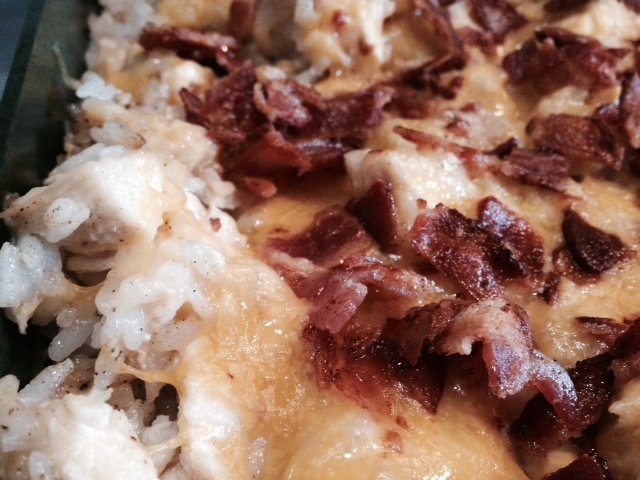 Top with 1 cup cheese, then top with crumbled bacon. Place under oven’s broiler for 3-5 minutes until cheese is melted. 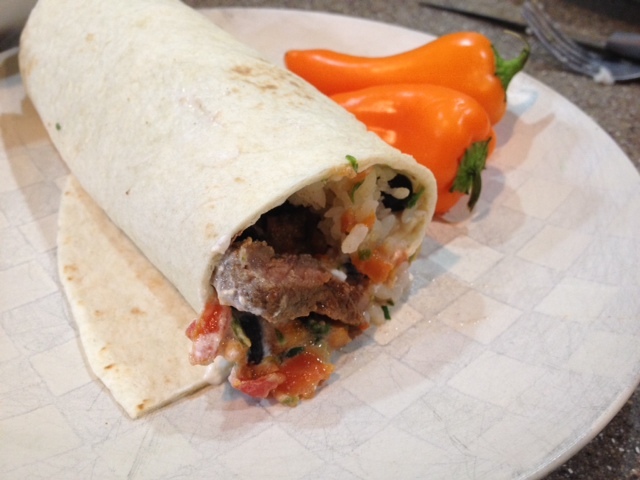 I made these burritos out of left overs: left over stew beef, left over rice, left over black beans, left over salsa…But these left overs got a pretty fancy make over. Yay for left overs that don’t taste like left overs any more. Combine oregano, cumin, garlic powder, onion powder, red pepper, salt, and pepper. Rub spice mixture over steak, along with vegetable oil. Refrigerate while preparing other ingredients. Drizzle lime juice and oil over the top of warm rice, sprinkle with 2 Tbsp cilantro and salt. Fluff with a fork. In a small bowl, combine the tomatoes, red onion, jalepeno, and cilantro. Warm tortillas and fill with rice, then steak. 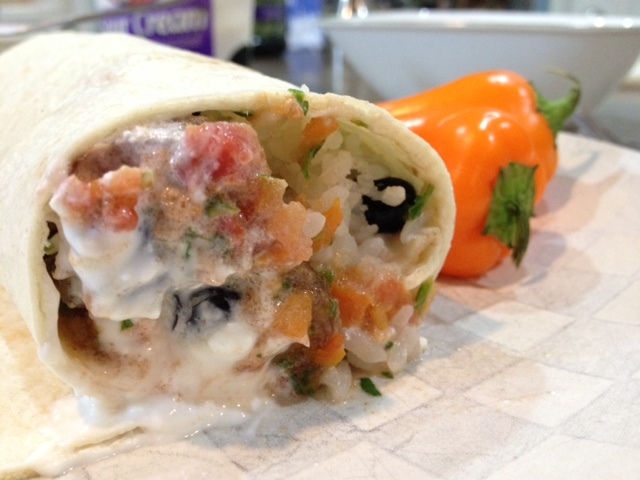 Top with black beans, pico de gallo, and sour cream. Roll and enjoy! If the world ever ran out of rice, my family might die. My kids might be ok – they are young enough that they would learn to adjust. But my husband, he’d be a goner for sure. 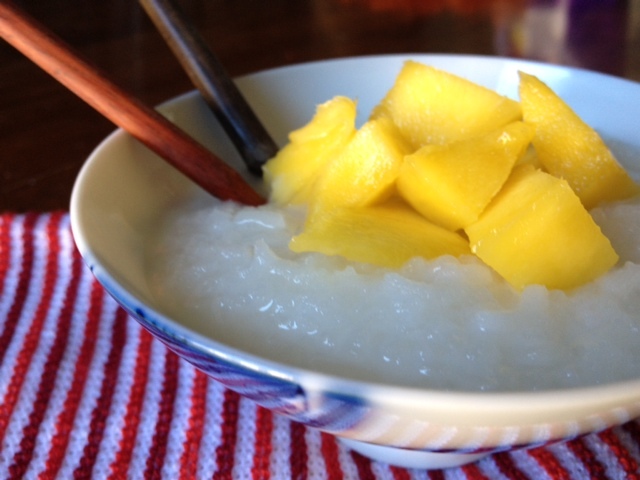 I like this rice because it’s simple – surprise! 🙂 It’s kind of like a homemade version of Rice-a-Roni, but better than the boxed version, of course. I find the boxed mixes tend to have a mushy texture, so homemade wins hands down in my book. 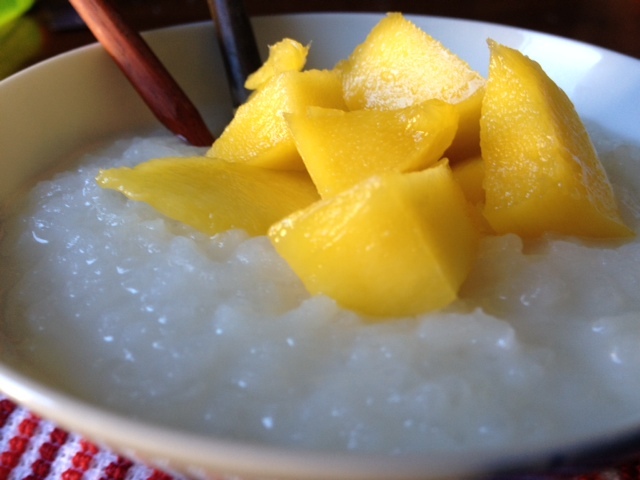 And it’s a nice little departure from just plain white rice on those night you feel like being a hair more adventurous. Melt the butter over medium heat in a saucepan. Add rice, onion powder, garlic, and basil. 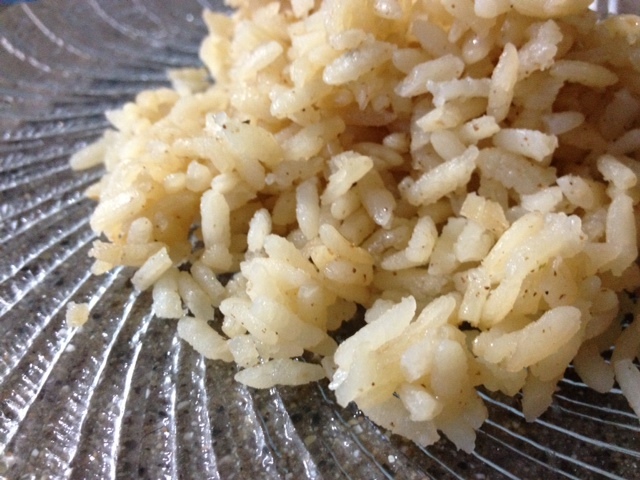 Stir occasionally until rice is slightly browned – about 5-7 minutes. Add chicken broth. Let mixture come to a boil then reduce heat to low, cover, and let simmer for about 20 minutes or until the liquid is absorbed and rice is soft.